Such striving may seem admirable, but it is a way of endless frustration for the unobtainable, trying to please the 'unsatisfiable' in a craving world. Help them instead to find the wonder and the marvel of life as God makes it. Show them the joy of tasting home grown tomatoes, apples, pears, figs. the crawl of a crab in an ocean pool, the delight of a dog at play. that our kids love us and we eat well enough to enjoy simple pleasures, bush walking, gardening, bird watching, beach combing, rock climbing. and guiding us through the loops and twirls. Having a strong will is good. We want our child to have a strong will. to choose eternal faith, a strong will to swim upstream, etc. We need to guide their strong will for wisdom for their good. Never discipline if angry - quickly pray for calmness. so there is not a battle of wills constantly. but the years after that are much sweeter. The family can go out more, do more things, sleep anywhere, if they know they are safe in parents care. 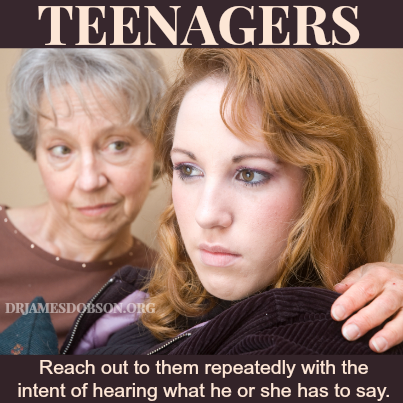 for they know the parent's heart and feel safe in the training they have received. They will come when called, they will stop when danger threatens. ie Discipline is only so that they know survival skills. - crossing roads, dangers, manners etc. They must receive a just punishment for deliberate rebellion or they will carry the guilt of it for life. A punishment releases them of the burden of carrying the disappointment in themselves. (practical tip -only on the fat of the legs where it will not bruise - with eg a wooden spoon until they whimper,ie if they are still angry and thrashing with rebellion you have not conquered the rebellion. When the child is crying softly -we must then hug them and assure them of forgiveness and love. a natural instinct to protect the little one. I didn't make rules for them to have to rebel against. They grew to know how life worked. and they worked it out through discussion. 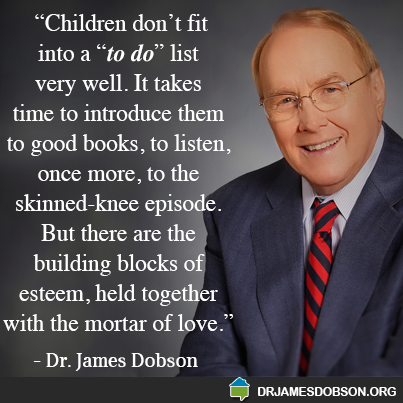 Thank you, Dr. Dobson. Your books and advice helped us all through our child rearing years. I read The Strong Willed Child. and applied the principles. They are all married with children of their own - a testimony to these truths. and He will lead them through trials of life. We CAN trust Him, He loves them more than we do. We can but watch, pray, suggest or/and wait for, if they need help. she did not attempt to molly coddle /protect/explain away/deny or shield him from life's realities. Franklin became a great man. 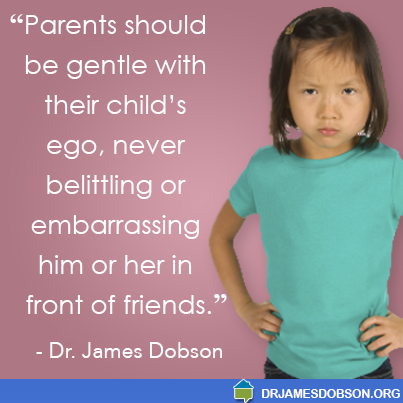 Sometimes we can 'parent' for our own reputation.- that we may look good. It never works, the child knows that they are not genuinely loved. That is not loving the child, that is loving self. just as God is always there/with us, to mould/direct us to wise living. we are weak and need God, we cannot breathe without HIM. that we will see them safe eternally. loves them and has a home for them forever. 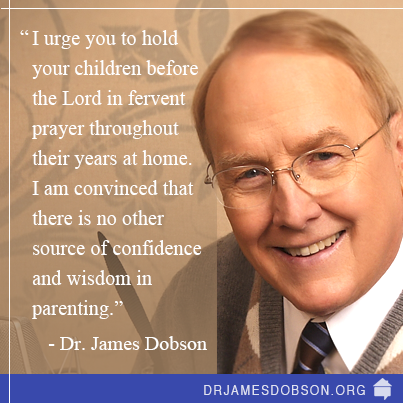 Parents have your children experienced tenderness and mercy in your home today? Parents can only show loyalty to God when loyal themselves. A child trusts only what is true. without breaking his spirit and damaging him in some way? through Christ we are redeemed/set free from the power of our sinful heart. It is not through our own effort/try/try but only through the Holy Spirit that we can "do" this. He will give us wisdom and strength to choose HIS way/His heart, when we trust Him. a parents prayers should continue until we draw our last breath - pray for their future spouse when they are young. Ask the Lord to prepare both your child and the mate He has for them. 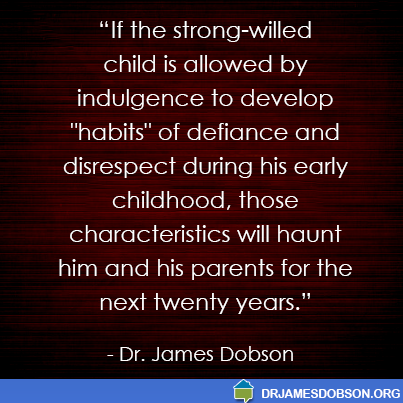 What are the long-range implications of raising a strong-willed child? What can we expect as the years go by? Well, I can give you a few encouraging conclusions from our study. The tendency of strong-willed children is to return to parental values when they reach adulthood. Parents told us that 85 percent of their grown SWCs (twenty-four years of age and older) came back to what they had been taught--entirely or at least "somewhat." That is good news. Only 15 percent were so headstrong that they rejected their family's core values in their mid-twenties. In those exceptional cases, I'll wager that other problems and sources of pain were involved. but the majority will turn around when they reach young adulthood and do what their parents most desired. That should be reassuring. Furthermore, if we could have evaluated these individuals at thirty-five instead of twenty-four years of age, we would have seen that even fewer were still in rebellion against parental values. 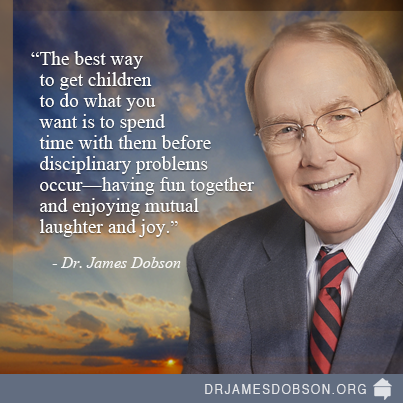 Second, raising a strong-willed child (or a houseful of them) can be a lonely job for parents. You can begin to feel like yours is the only family that has gone through these struggles. Don't believe it. we found that 85 percent of families had at least one strong-willed child. God's gift to us. Beautiful and innocent -Remember where they came from and treat them with respect and lots of LOVE..
" MAKE OR BREAK "
A high school student said that he was stupid. I asked, "What makes you think that? " He said, "My dad says that I am." He believed what his father said. He was NOT stupid, but his grades were pretty bad. He had leadership potential, but he was "leading" in the wrong way. He didn't try for good grades because he thought that he was "stupid". I couldn't convince him that he was smart. It's hard to compete with a parent. I wonder what I could have done. 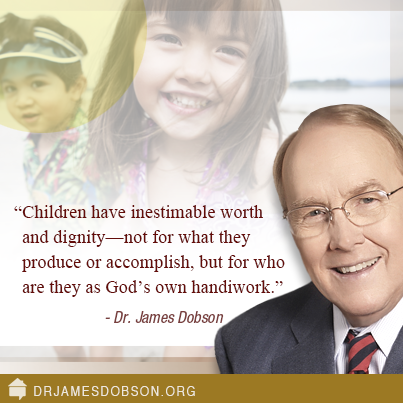 PARENTS, YOU HAVE THE POWER TO " MAKE OR BREAK " YOUR CHILD. He could very easily become the child that you tell him that he is! Everyone is different, what you think is clever about you, will not be the same in your child. God has made them so. You do what you need to do, they will do what they need to do. Correction is one thing, belittling them to embarrassment is another. that just a 'look' or a shake of the head will adjust the child's choices.